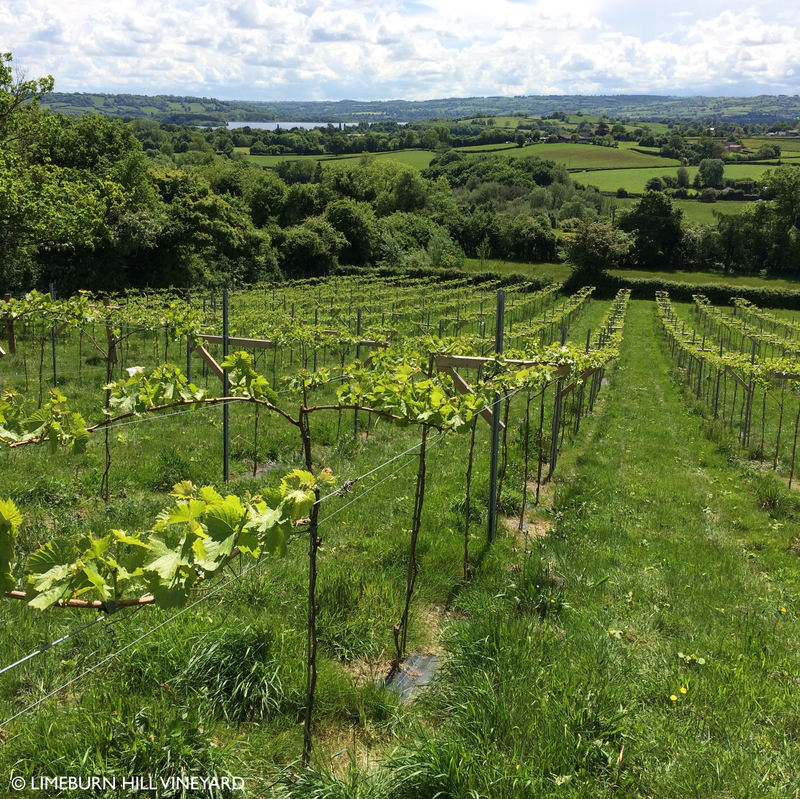 As part of the Bristol Crush Weekend 2018 we are hosting our first tours and tastings on the vineyard, on Saturday 5th and Sunday 6thMay. The tours will include a walk around the vineyard and an explanation of biodynamic winegrowing – the vines and their management, the biodynamic principles and techniques, and the intimate connection with place. Following the tour there will be an opportunity to taste the first vintage from the vineyard – a Pétillant Naturel Rosé – and learn about about the winemaking process. Saturday 5th May tour and tasting – 3pm start, approx 1½ hours long (maximum 25 places), £12.50 per person. Sunday 6th May tour and tasting – 3pm start, approx 1½ hours long (maximum 25 places), £12.50 per person.